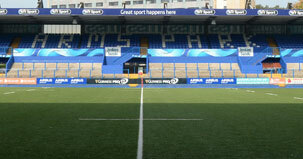 Cardiff Blues camps offer girls and boys aged 6-14 the opportunity to improve and learn new skills and participate in fun games. 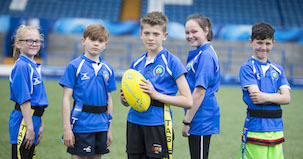 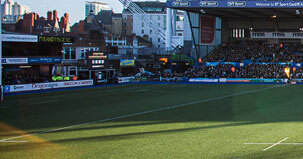 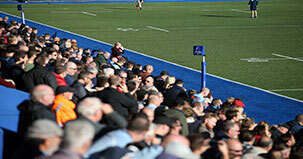 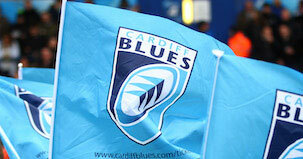 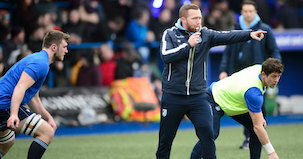 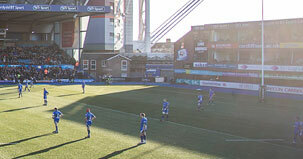 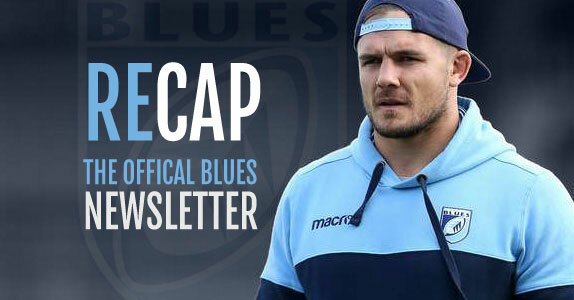 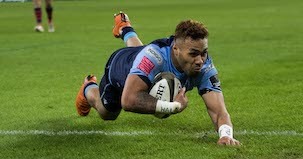 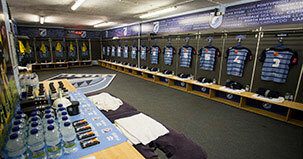 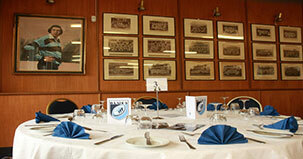 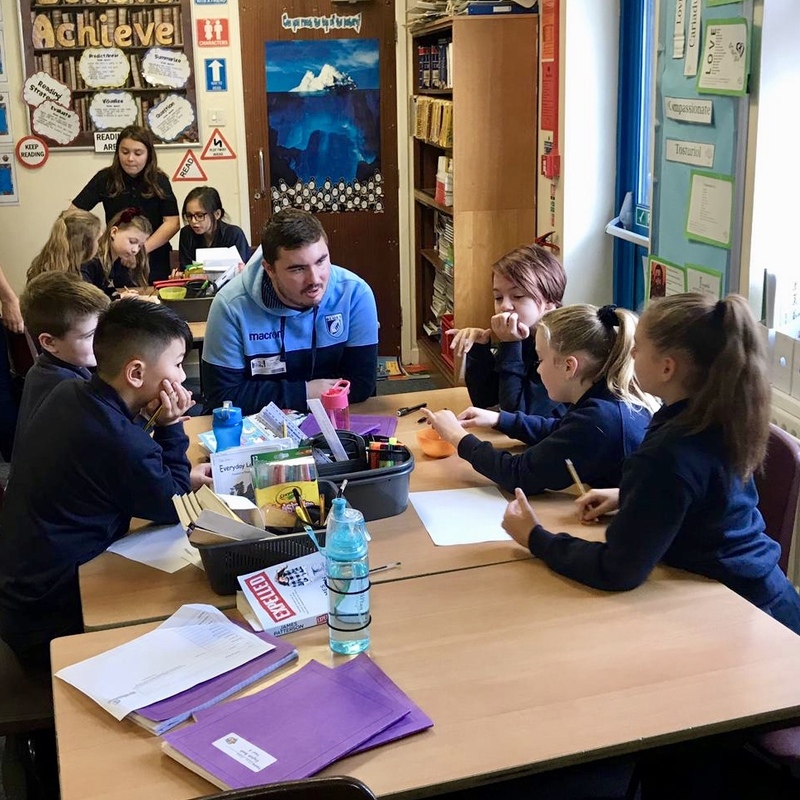 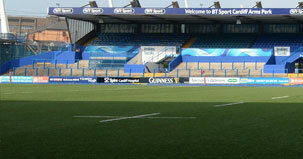 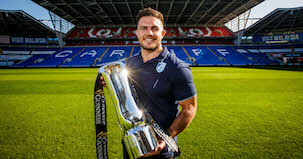 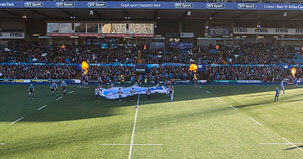 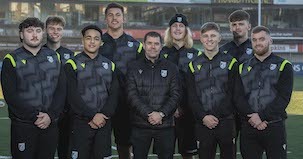 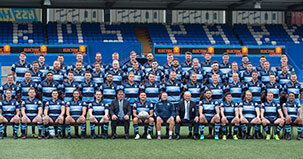 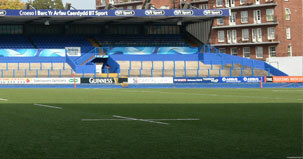 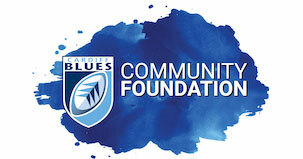 The camps run through the school holidays at the famous Cardiff Arms Park and other locations across the Blues region. 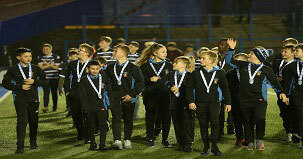 Our hugely popular camps return during the Easter Holidays and spaces are selling fast. 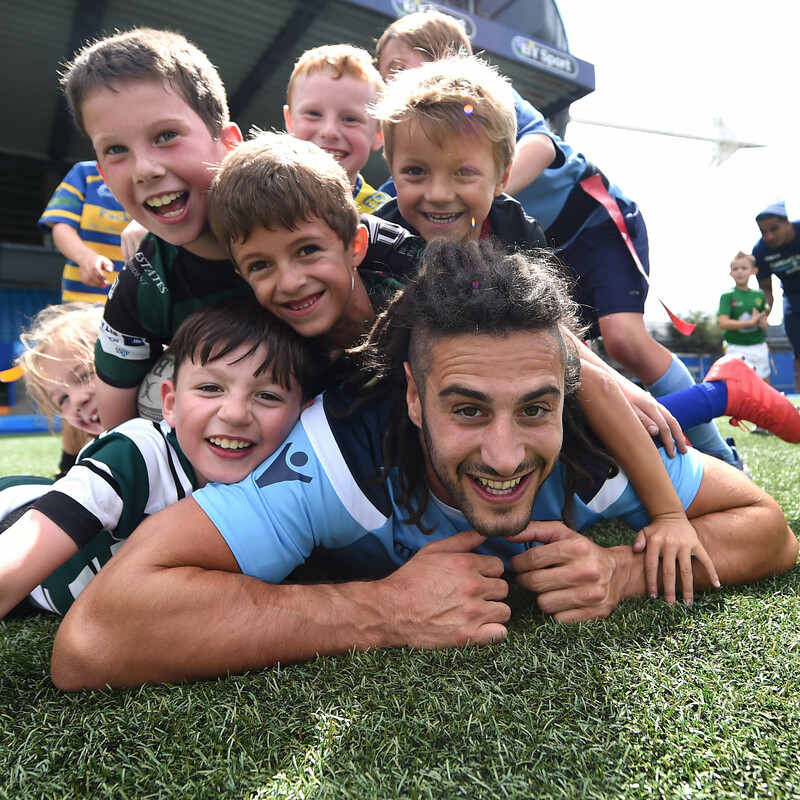 You can visit our Rugby Camps website below and get a taste of what's on offer in our camps video!